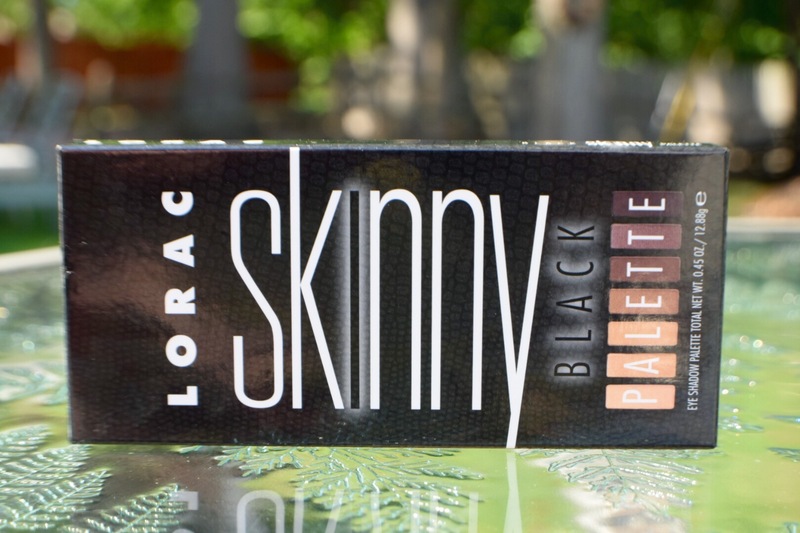 Just a friendly reminder that you have two weeks to enter my Crown Brush & Lorac giveaway. 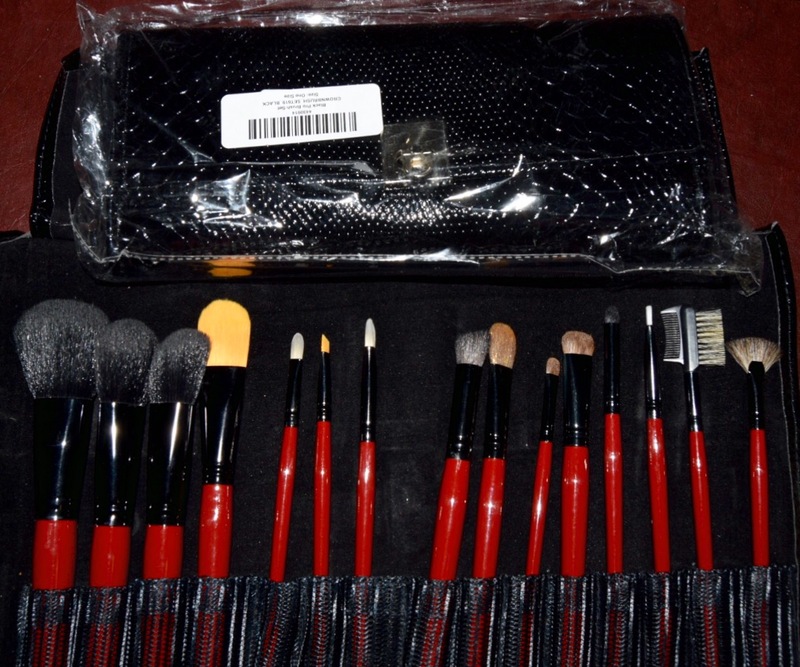 These amazingly soft brushes come in a cute faux black snakeskin clutch and did I mention they are a brilliant shade of red. 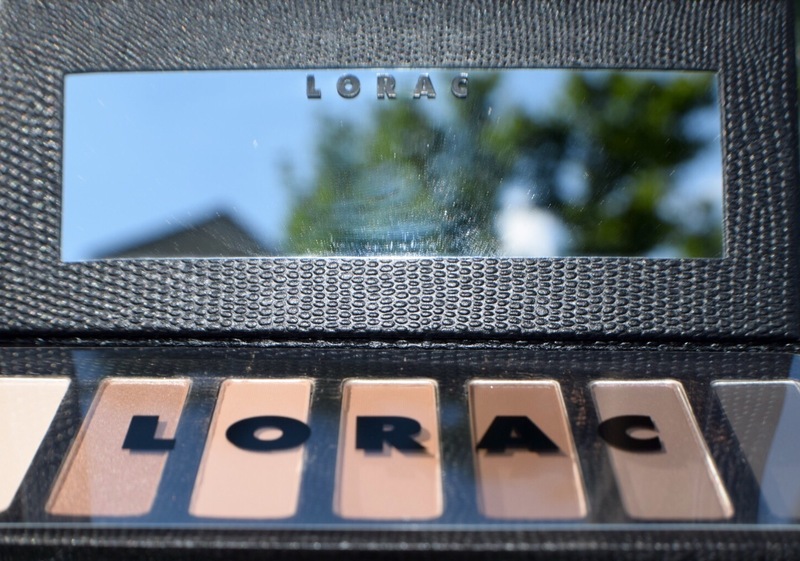 The Lorac Black Skinny palette is the perfect combination of matte and shimmer for fall. All you have to do is follow hippylip and comment here.